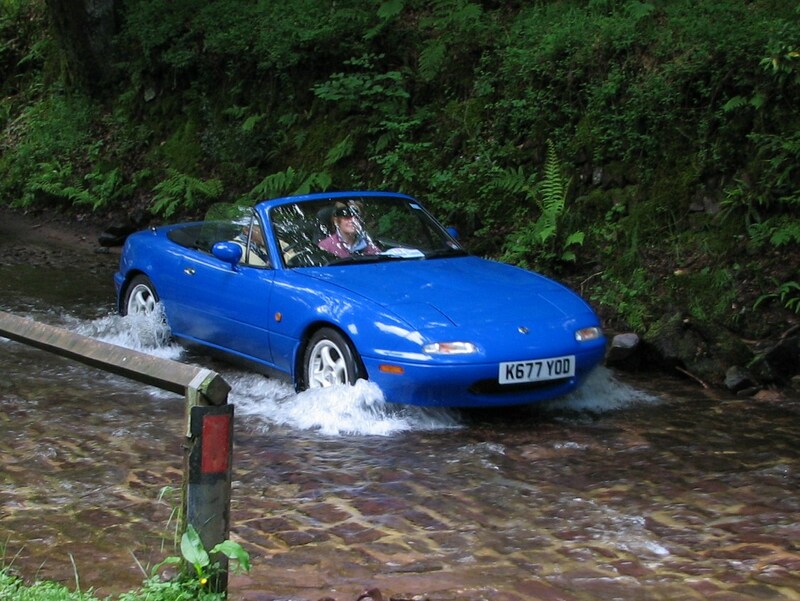 Mazda MX-5 Quick Guide – HubNut – celebrating the average! I just happen to own a mk1 1.6 in mariner blue like the one in your picture. Thanks. It’s a popular shade for the Mk1. Suits them well.